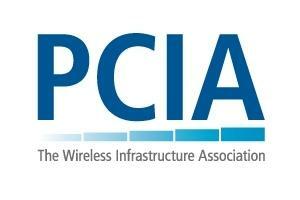 The 2013 Wireless Infrastructure Show will be held on October 7-10 in Hollywood, Florida. This is a convention where you can network, gain insight, generate buzz, or focus on trade show exhibits. The Wireless Infrastructure Show answers the questions: Who attends? More than 2,000 thought leaders and industry innovators from across the entire wireless infrastructure ecosystem and nearly 100 exhibitors attend the Wireless Infrastructure Show. Network with infrastructure owners and operators, carriers, investment community representatives, government officials, equipment manufacturers and service providers. Past participants include representatives from Qualcomm, American Tower, Crown Castle, AT&T, Bank of American Merrill Lynch, Sprint, JP Morgan, Black & Vetch, Ericsson, T-Mobile, BB&T Atlantic Risk Management, and Intel. This is the premier industry event that focuses on companies, equipment, and technologies that will enable the next generation of wireless. You can register for this event by clicking here. Mark your calendars and make sure to attend this event held by the PCIA! 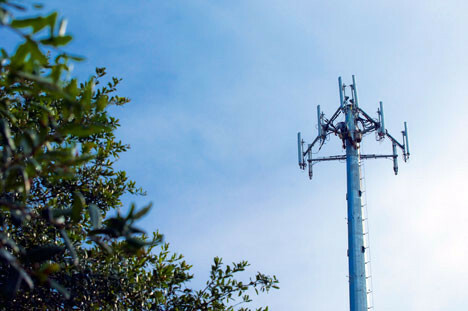 AT&T announced that its Distributed Antenna Systems (DAS) is coming soon as a way to deliver superior coverage in the most challenging environments. 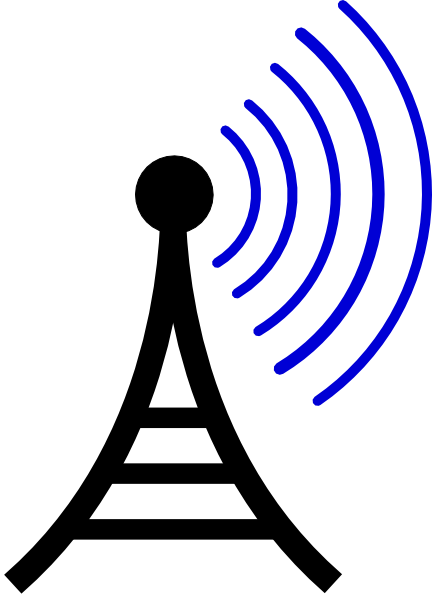 DAS is a network of spatially separated antennas connected to a common source that provides wireless service within a geographic area or structure. HetNetForum is a membership group with PCIA, who is dedicated to working together to enable wireless broadband coverage and capacity. They discussed the problems with wireless coverage and how DAS will help solve these problems. People are demanding the same wireless experience they have at home on the road. 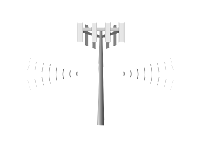 Distributed Antenna Systems is one of the possible solutions to the above problems and they are best suited for large venues with a diverse customer base. Soon AT&T will use DAS to provide customers with better cell phone coverage when they are on the move. There has been much controversy about the cell phone tower that went up outside the Dog Mushers Hall in Farmers Loop, Arkansas. However, the size and the location are not the problem for the members of this community. The residents are concerned that the conditions specified in the conditional use permit have not been satisfied. Although there was a color specified in the agreement, the maker of the tower, Sabre Industries, says the permit did not state a color. These Arkansas community members agreed to the cell tower because it would have an oxidized finish and better blend in with the landscape. While this is a problem, Verizon made it very clear to the residents that this tower is not owned by them, they are just one of the carriers leasing space at the facility. Verizon stated that Atlas Towers own the cell site and residents needed to contact them about their concerns. 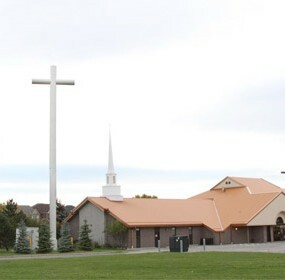 The members of this community don’t believe the tower is compatible with the surrounding area and will potentially affect property values and safety. This tower is designed to be dressed up as a tree to make it more aesthetically pleasing. The lawsuit filed by the residents didn't challenge the city’s decision; it did, however, ask a judge to apply to the case a doctrine that says cities and counties must use court-like procedures when an application requires a judgment call about issues like appearance and effects on property values. “That means among other things taking evidence using rules similar to those that would apply in a civil-court proceeding, and allowing the cross-examination of witnesses. Administrative rulings under that doctrine should be limited to issues where the answer to a question is clear-cut – such as whether there’s a wide-enough buffer between a new structure and its neighbors,” Gronberg explained. In Wichita Falls, Texas builders have constructed a cell tower that is completely concealed by the pretense of a sign for the local park. So now the city can have a boost in cell phone coverage without worrying about disrupting the area around the park. This tower was built by STEALTH, the First in Concealment. STEALTH designs, engineers and fabricates RF transparent antenna concealment systems for the entire wireless industry – including rooftop concealments, concealment poles, tower concealments, and many custom concealment structures. STEALTH creates a number of concealment products such as rooftop concealments, tower concealments, steeple concealments, DAS concealments, tree and pole concealments, silo concealments and custom concealments. It’s not every day that an entire radio phone tower collapses and when it does, it usually raises a few eyebrows and causes some concern. Sunday, July 28th, a cell tower in Contra Costa, California collapses. Thankfully, no one was injured but police suspect that this may have been the work of vandals. CBS San Francisco reported that, “Officers responded and found that the cables that hold the tower in place had been cut, causing it to fall, police Capt. Mark Ruppenthal said.” This tower stood just over 200-feet and was located west of San Ramon and Danville. The strictest part of an ordinance that regulated the placement of cell phone towers and antennas has been revised so that there is just a building permit needed to install wireless communication equipment at new or existing sites. The previous law was said to be one of the toughest laws in the county. The part of the law that was eliminated was the provision that banned new antennas within 1,500 feet of residences, churches, and schools. A group of residents from Starks, Maine are asking their selectmen for a moratorium on telecommunications towers. This is in response to an application that was submitted by a Massachusetts company to build a cell tower on Abijah Hill Road. There were 38 signatures on the moratorium, which would prevent the town from approving construction on the tower for a period of 180 days. This moratorium would retroactively apply to any applications that have been submitted recently, such as Bay Communications II LLC’s application that they submitted June 6th. However, the company has already entered into a lease agreement with the owner’s of the land so the company’s plan could be protected and the moratorium wouldn't apply. Rachel Ohm reported for the Morning Sentinel that, “Such a law could prevent towers from being built in clusters or additional towers from being built before existing ones are fully used,” Planning Board chairman, Kerry Herbert, said. Acxiom is an enterprise data, analytics and software-as-a-service company that uniquely fuses trust, experience and scale to fuel data-driven results. U.S Cellular decided to work with Acxiom to deliver excellent customer experiences and build a long lasting foundation for the company. 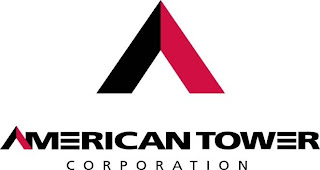 American Towers will be releasing their Q2 earnings tomorrow, Wednesday July 31st. Wall Street is optimistic about these earning and analysts project a profit of 53 cents a share, which is an increase from last year’s 42 cents a share. “Analysts are projecting earnings of $2.06 per share for the fiscal year. Revenue is projected to eclipse the year-earlier total of $697.7 million by 17%, finishing at $814.7 million for the quarter. For the year, revenue is projected to roll in at $3.30 billion,” Forbes reported. 100% (16) of the analysts are rating America Towers (AMT) as a buy. AT&T was given permission by the Summit Board of County Commissioners to apply for a new cell tower at the landfill. This would extend coverage into Summit Cove if it were constructed. The cell tower would be an 80-foot structure on county-owned property along Highway 6. The construction of this tower would improve cell phone service in the nearby neighborhoods as well as the Keystone area. There are current AT&T customers who do not have good service in parts of Summit Cove and this tower will help eliminate that problem. The County commissioners hope AT&T will allow other cellular providers to use the tower so there is acceptable cell coverage for the members of the Summit Cove. The timeline regarding both of these towers isn't clear yet but hopefully the construction will begin soon in order to bring the best cell phone coverage to the area. Heuer does own the property where the proposed cell tower could be located so his opinion may be biased, but he does make many valid points regarding cell phone reception. 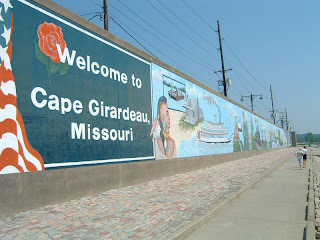 “It is common knowledge that cell service in downtown Cape Girardeau is very poor and often nonexistent. The lack of cell service often is a deterrent for business people and families to eat or shop in downtown Cape Girardeau for fear of missing an important call or an emergency call from a loved one. Perhaps those against the proposed tower have not considered the outcome of a serious accident in downtown Cape Girardeau, when seconds matter, and not having the ability to call 911,” Heuer explains. Poor cell phone reception does matter when there are just minutes to save someone’s life. If the residents are opposed to the tower because of aesthetic reasons, there are always way to disguise it. Cell towers are now being disguised as pine trees, crosses, clock towers, and flag poles. The construction of the tower will increase cell coverage and put resident’s minds at ease while they are in the downtown area of Cape Girardeau. There will be a public hearing before the Zoning Commission on August 27th at 7pm. The Connecticut Siting Council gets to make the decision regarding the construction of the tower. However, they are required to hear the input from the town’s Zoning Commission. Members of the community are upset that there will be two towers just two miles away from each other. The tower that was erected in June is outside the fire station and it is for public safety. This new tower will serve a different purpose to the residents of Gaylordsville. “AT&T provides coverage to 18.9 square miles in town. The proposed tower would increase coverage to 19.52 square miles, boosting the reach from 11,814 customers to 11,898, the notification states,” Tuz reported. Verizon Wireless has decided to build a 70-foot high cell phone tower disguised as a clock tower in Glassell Park, Los Angeles. 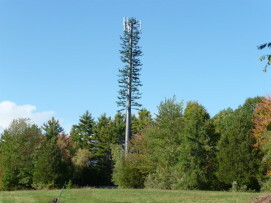 At first, Verizon decided to construct a cell tower and disguise it as a monopine, or a fake pine tree. However, residents didn't like the idea of the fake tree and requested Verizon be a little more creative. The result is a clock tower that resembles those at LAX. This project should be complete in early August, but it’s taking twice as long as it would have to build a monopine. However, the resulting clock tower will look a lot better than the fake pine tree and satisfy residents with good cell phone coverage as well as an aesthetically pleasing clock tower. The Georgia Wireless Association holds a charity golf tournament each year as a way to raise money for the Children’s Healthcare of Atlanta and the National Multiple Sclerosis Society. This event will be held on Tuesday, October 22, 2013 at Chateau Elan Golf Club. Registration is still open for this golf tournament. If you are interested in joining then please click here to visit their website and learn more about this annual charity golf classic. The summer season tends to dry out the grass and other vegetation, which allows lightening to have more of an impact on this foliage causing wildfires to break out more often than usual. 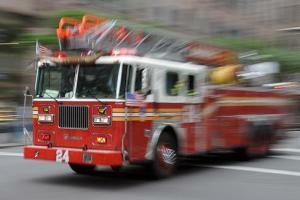 When fire fighters head out to these fires, it’s imperative that they have clear connections to wireless communications so that they can remain safe and secure. In Wyoming, Union Wireless is supporting fire fighters by locating solar COW (Cellular on Wheels) to a remote site in Carbon County to assist fire fighters who are currently fighting the West Battle Creek Fire. COWs are used to expand emergency service because they provided network coverage to a wide area that may not usually be covered. This technology is very expensive but Union Wireless believes that without it the fire fighters would not be able to serve the community in the best way possible. The Double Oak police urge members of the community to pay close attention to their surroundings and report any suspicious behavior. 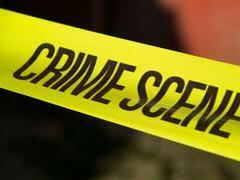 With the area increasing in population, criminal activity is also increasing. Along with batteries being stolen from cell towers, thieves have also been stealing the copper wire in order to resell the copper to make a profit. Always keep your eyes open and report anything unusual to the police. A young, male osprey was saved Wednesday, July 10, by crew members of Heidrea Communications. The osprey was trapped in a piece of plastic and was left to hang upside down for about four hours before the crew could rescue him. Ospreys make their nests out of materials they find including plastic, which is how the young bird got caught in the nest. 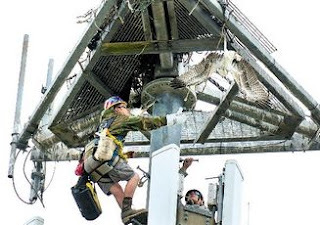 “Scott Phillipo and his colleague, Chris Townsend, said they had never rescued a bird of prey like this from a tower but used harnesses and their safety training to get the job done,” Kolnos reported. While the members of Heidrea Communications thought the bird hadn’t survived, they were relieved to see it start moving as they got close enough to release it. The osprey was released and taken to a wildlife clinic at the Cummings School of Veterinary Medicine at Tufts University for surgery, where he will be taken care of and then released into the wild or placed in another facility. 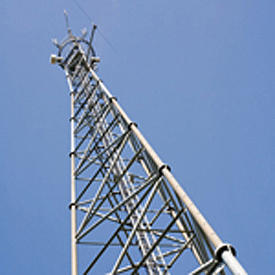 Will Cell Tower in Harveys Lake Borough Upset Resident’s Daily Life? 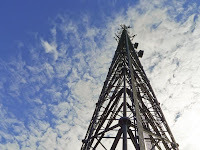 Xcell, a company who specializes in tower erection, maintenance and cell site construction, has obtained approval to lease a 100 x 100 ft piece of property in Harveys Lake Borough, PA. 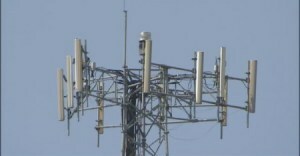 They plan on constructing a 195-foot cell phone tower. While Xcell began this process back in April, there were many conflicts that delayed the completion of this project. The property that Xcell was looking to lease is only 100 x 100 ft, and the property that is sits on is a private residence. The owner of this property would be legally responsible for all taxes on the property if it were not separated in a subdivision status. In order to move forward on this project, Xcell had to obtain the proper permits and submit a revised land development plan to apply for subdivision status. All documents are now satisfied, so Xcell can move forward with the project and build the 195-foot cell phone tower. Now that the project is moving forward, residents are wondering whether or not this construction will interrupt their daily life. Some members of the community are concerned that this cell phone tower will disrupt the area’s natural beauty or the trucks will disturb the area by increasing traffic. While residents may have their concerns, about half the borough doesn’t receive adequate cell phone reception so the construction of this tower will eliminate that problem. Heidrea Communications is a veteran-owned company that was started in Massachusetts in 2008. They are a general contracting firm but their primary focus is on building and maintaining wireless communications towers. Matthew Mastroianni and Jesse Brown are the founders and owners of Heidrea Communications and their company was awarded the Massachusetts SBA Veteran-Owned Small Business of the Year Award for 2013. Their customers include Verizon Wireless, T-Mobile, AT&T, Crown Castle Inc., American Tower and SBA Networks. What makes Heidrea such a unique company is that more than 30% of their 38 employees, including both of the owners, are veterans. Mastroianni and Brown are both Marine Corps veterans, who founded this company to serve and support veterans in need. Now that cell phones have become a part of everyday life, cell phone towers are being constructed in locations depending on the population. 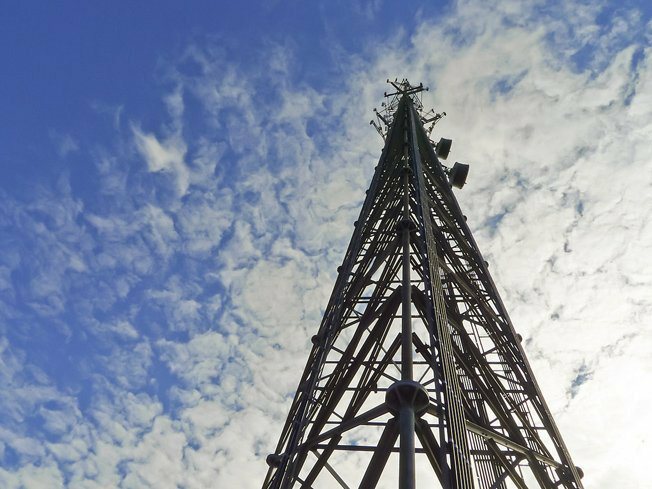 While residents of a community may not be fans of cell towers, they now need to be built in places such as businesses, schools, or churches because of the growing number of mobile subscribers. 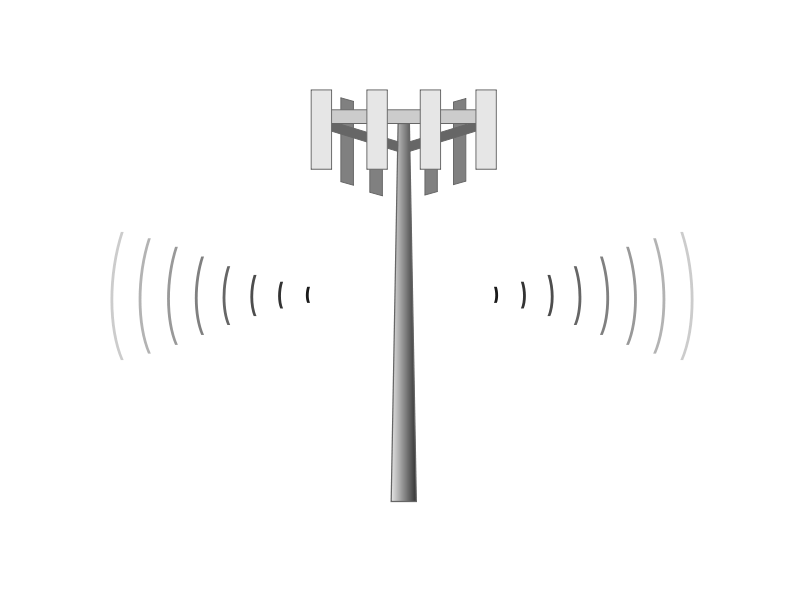 Cell phone tower placement is all about location in order for the subscribers to get the best cell phone service. 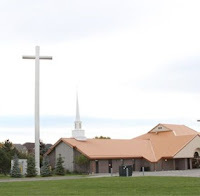 In populated areas, towers can be disguised as trees, flag poles, or even crosses outside of churches. This way, members of the community are satisfied and they also get great cell phone reception without seeing an unsightly tower in the middle of a forest. Now that more people are relying heavily on the technology, and some households have even gotten rid of their land-line cell phone towers are going to become part of the infrastructure just like telephone poles are. 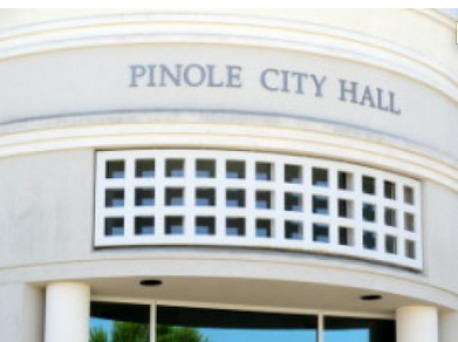 The City Council of Pinole agreed upon a lease with Verizon Wireless for a 1,000-square-foot patch of land in Pinole Valley Park where they want to build a cell phone tower. After a long deliberation, the council decided to concede and allow Verizon to construct the cell tower. 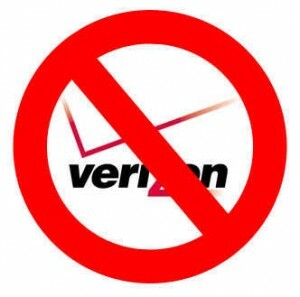 Six months ago, the city council and Verizon signed a lease giving the wireless company permission to build a tower, but the council decided to reject the lease last month, upsetting Verizon. Verizon threatened to sue the city because they were breaking a valid, binding lease. The most recent debate on the topic of the cell tower site focused more on the legalities of the project since a lease had already been agreed upon and signed by the city and the wireless company. Verizon is looking forward to completing this project in Pinole and boosting cell phone coverage for the surrounding residents. Matt Lauer, resident of Bruce Township, urged the Bruce Township Board of Trustees to let him construct a 200-foot tower on his township property located near 36 Mile and Hipp roads. Lauer was sent away from the committee without a vote being taken and then the request was put on hold until June. Lauer wanted his request to be approved without submitting a formal, engineer-created site plan. The Board of Trustees advised him that he needed to submit a detailed site plan, comply with FAA regulations, gain Zoning Board of Appeals height variance approval and comply with township ordinances. A petition of opposition was started that had about 50 signatures on it but there was also a list of 148 residents that wanted the service. Some residents realize that the benefits of this cell tower out-weigh the sight of it. The resolution for the special land use was approved by a 5-0 vote. However, the height of the tower does not comply with township provisions. The guidelines stipulate that the tower can’t be taller than 175-feet but Lauer was adamant that the tower needed to be 200-feet to achieve the desired purpose. “After a short discussion, Roy Zolno made a motion to deny Lauer the variance for the 200-foot tower. It was seconded by Mike Lerchen. Of the four members present, Zolno and Lerchen each voted in favor of denying the variance, while Carnago and Hook voted against it,” Fahr reported. Verizon plans to build a much needed cell phone tower in Washington County, Texas and while the residents believe the tower will improve cell coverage, they don’t agree with the placement of the tower. Verizon plans to build a nearly 300-foot tall tower about 13 miles north of Brenham and near the historic La Bahia trail. This trail was originally an Indian trail known to Spanish explorers as early as 1690, when the De Leon Expedition passed this site on the way from Mexico to East Texas. The members of Washington County have started a group in protest of the tower called CAVEAT, standing for “Citizens Against Verizon’s Enormous Antennae Tower.” The group is more bothered by the location of the tower than the tower itself and they even filed a complaint with the FCC. Bill Bosse owns the land that Verizon wants to build the tower on and doesn't believe it will be as much of an eyesore as the people of CAVEAT believe. He is open to putting the tower somewhere else but he would like to see it built in order to fill a couple of dead spots and boost coverage. The members of this community are concerned about possible health risks and the impact the tower will have on the city’s skyline. While, Jack Butler, the Metropolitan Planning Commission, believes the concerns of the residents are legitimate his hands are tied and he must follow the law. “In 2006, Savannah adopted the ‘Wireless Communications Facilities Ordinance’. It established procedures, very in-depth procedures for proving a tower is needed, and then helping in guiding the design of that tower so that it has minimal impact on the neighborhood,” Ley explained. While the residents continue to fight the construction of this tower, AT&T believes that this is the best place for a cell phone tower in order to boost coverage and cell phone speed. 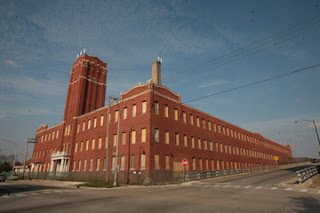 Although there hasn’t been a tenant in the Roos building in Forest Park, Illinois for more than five years, it has housed cell phone and Internet broadcasting towers. These companies have leased the 10-story tower for years but now that the Roos building is being torn down, Internet and cell providers are trying to find a new place to put their transmitters. People in the area may have slower internet connections during this time of transition; however, the companies are hoping to remove the equipment as soon as possible before the building is demolished. "Our engineers have enhanced the coverage at surrounding cell sites to fill in the gap that around the cell site," Sprint's spokeswoman, Kathleen Dunleavy, explained. Many Sprint customers have been experiencing dropped calls, but this shouldn’t last for long. Sprint has signed a new lease in a Forest Park location to build a new tower. 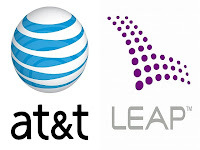 On July 15, 2013 American Tower Corporation released information about the company in response to AT&T’s planned acquisition of Leap Wireless. 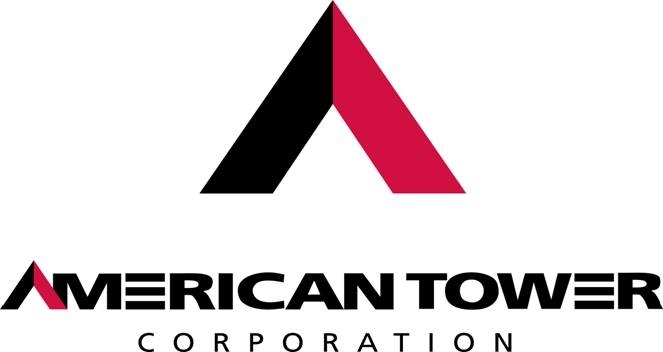 American Tower reported that for the quarter that ended on March 31, 2013 AT&T and Leap Wireless accounted for approximately 17% and 2% respectively of American Tower’s consolidated operating revenues. “American Tower currently has separate leases for antenna space with AT&T and Leap Wireless on the same site at approximately 1,066 communications sites owned or operated by American Tower. 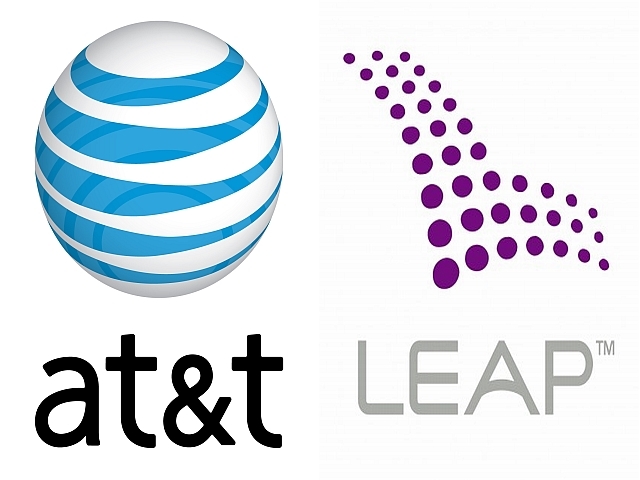 The revenue generated from Leap Wireless on these sites represented less than 1% of American Tower's consolidated operating revenues for the quarter ended March 31, 2013. The average remaining non-cancellable current lease term on these sites with AT&T and Leap Wireless is approximately 7 years,” American Tower reported in a recent press release. Leap’s network covers approximately 96 million people in 35 U.S. states. Leap currently operates under the Cricket brand, a 3G CDMA network, as well as a 4G LTE network covering 21 million people in these areas, and has 3,400 employees. AT&T plans to retain the Cricket brand name and provide all current customers with access to AT&T’s mobile network. Residents raised concerns about plans to erect a 90-foot cell phone tower near a childcare facility in St. Peters, Missouri. The members of the St. Peters community were concerned about the impact from the electromagnetic field from the tower on the health of the children in the facility as well as the elderly. 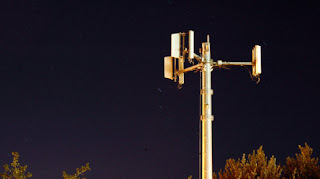 There are no definitive studies linking negative health impacts to the electromagnetic fields from the tower and the 1996 FCC Act prevents local governments from denying cell towers because of health concerns. St. Charles Tower may come back to this city again with a proposal for another cell tower to be built in order to increase cell coverage. A proposed cell phone tower that was going to be built in Columbia, South Carolina and disguised as a flag pole has been rejected due to opposition received from local neighborhood associations. The Columbia Board of Zoning Appeals voted 4-2 against the construction of the cell tower because of its aesthetics, height, and scale. 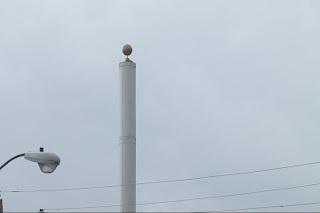 Jack Kuenzie reported on wistv.com that Clear Talk representative Mike Feigenbaum said that, “"All the antennas are going to be located inside the pole and you know there's a nice ball on top like you see on every flag pole and we fly the American flag." Despite the attempt Clear Talk made to disguise the tower they will have to go back to the drawing board and try to find a new location for the tower. The previous location was several blocks from some of Columbia’s oldest neighborhoods, Elmwood Park, and Cottontown, which upset residents because they believed it would detract from the appearance of the town. Last week, SBA announced that it has entered into an agreement with Oi SA, which is one of Brazil’s largest telecommunications service providers. SBA will now be able to expand into the Brazil market with an additional 2,113 towers. Oi currently occupies these 2,113 towers and will now enter into a long-term lease agreement with SBA. This agreement will include monthly lease payments for the antenna space on each of these towers. SBA will then operate and maintain the towers as well as be able to lease the space on the towers to other telecommunications service providers. 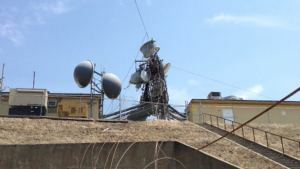 “The towers currently have 1.15 tenants per tower and include leases with all of the major wireless carriers in Brazil. The transaction, subject to customary closing conditions, is expected to close by year-end 2013,” as reported by an SBA press release. 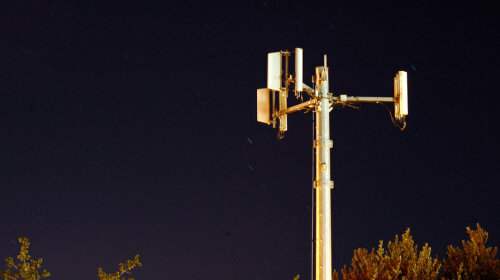 Many people oppose the construction of cell phone towers for purely aesthetic reasons, calling them an eyesore but in Elk Grove, CA the Planning Commission is looking into build and operate 12 antennas that will be hidden in the “branches” of a wireless tower so that it will resemble a pine tree. The installation of this cell tower would be 250 feet away from Sheldon Road and at least 34 feet away from anyone’s property lines. 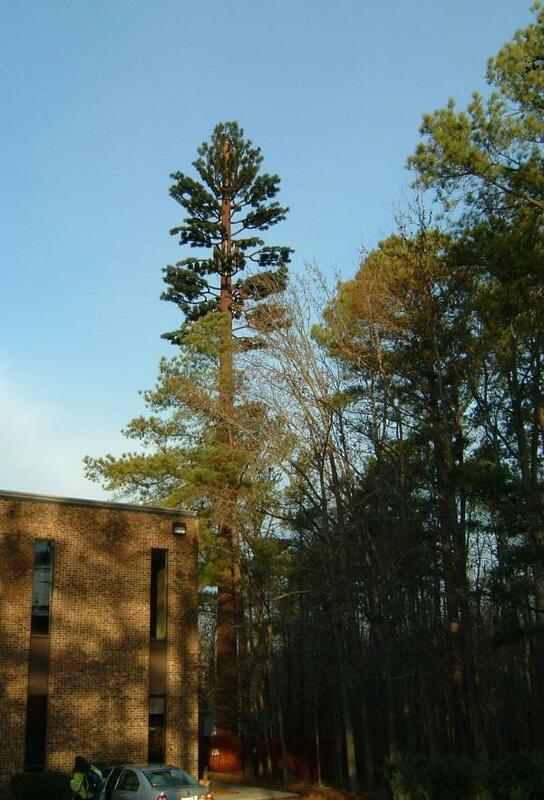 By disguising this cell tower as a pine tree hopefully residents will be less likely to oppose the construction. “The equipment on the ground will be housed in a prefabricated, plank-sided shelter designed to match the other structures on the property. Staff said a wooden fence surrounding the “tree” and ground equipment shelter would be designed in such a way to keep with the “existing character” of the property and surrounding area,” Gold explained. 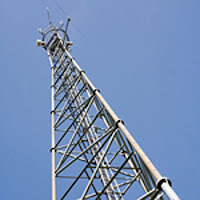 The Elk Grove Planning Commission is set to meet on August 1, 2013 to discuss the building of this cell tower in the Elk Grove community.